And then on the 2nd line a gym#. For example gym5. 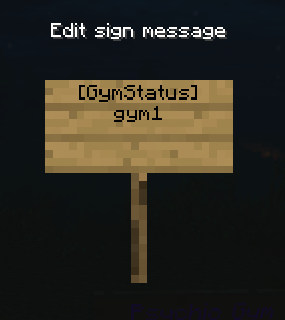 GymStatus Signs is Allow to use to Create Elite Four Status Sign ?